George Papadopoulos, charged by Robert Mueller, was suspiciously bad at Facebook. Photo illustration by Slate. Photos: Twitter, pixabay.com. If the FBI drags you in for questioning about how you may have helped a foreign government interfere in a heavily polarized U.S. presidential election, immediately deactivating your Facebook account is somewhere near the top of the list of the most suspicious things you could do. It appears that Papadopoulos lied to the FBI when the agency brought him in for questioning on Jan. 27. At that point, Papadopoulos told investigators that he met with a professor who had substantial “dirt” that the Russians collected on Clinton. He had claimed that the meeting with the professor happened before Papadopoulos joined the Trump team. But that wasn’t true, according to the newly unsealed legal brief. In fact, Papadopoulos met with a Russian woman he believed to have “connections to high-level Russian government officials” who could help him arrange a “foreign police trip to Russia” in March 2016, after he had joined the Trump campaign. The FBI interviewed Papadopoulos again on Feb. 16, and he reiterated his willingness to cooperate with the investigation. But the next day Papadopoulos promptly deactivated his Facebook account, and the next week he got a new cellphone number. Not the most cooperative move. The next day, on or about February 17, 2017, defendant Papadopoulos deactivated his Facebook account, which he had maintained since approximately August 2005 and which contained information about communications he had with the Professor and the Russian Connection. 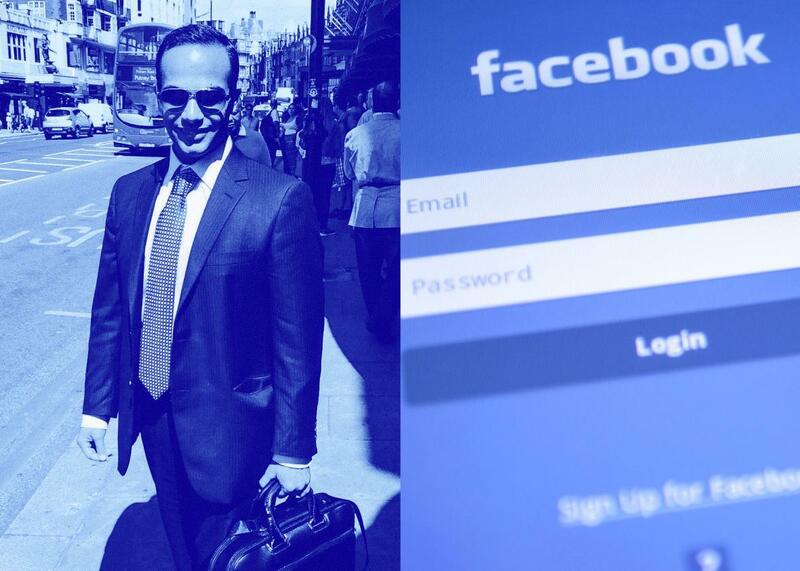 Shortly after he deactivated his account, Papadopoulos created a new Facebook account that did not contain the communications with the Professor and the Russian Connection. On or about February 23, 20 17, defendant Papadopoulos ceased using his cell phone number and began using a new number. Did Papadopoulos think the FBI wouldn’t notice? Who knows. But it certainly looks suspicious and probably raised a few red flags. Additionally, if the language in the legal brief is exact and he did indeed deactivate his Facebook account—as opposed to delete it—any communication he may have made with the Russian operative might still be available for the ongoing investigation. Why Papadopoulos didn’t trash the questionable correspondence as soon as he was done is also a mystery. Deleting sensitive correspondence as soon as you’re done with them is one of the most basic principles of personal security. If he was hiding something by trying to sweep up his tracks here, it seems he might have just kicked up even more dirt.